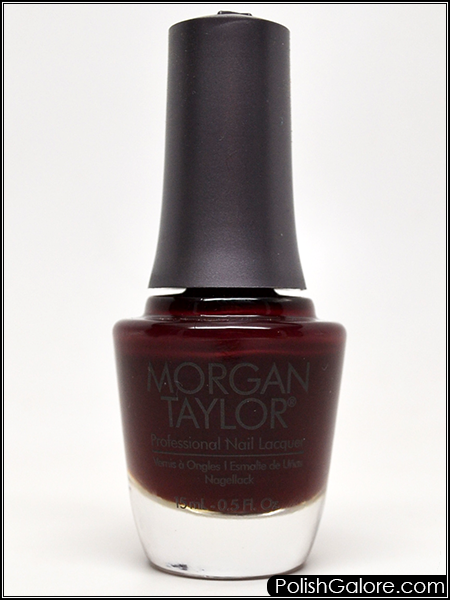 I used Morgan Taylor REACTmax Optical Brightener and 2 coats of polish before finishing with Glisten & Glow top coat. The formula on this was sweet and I didn't have any staining issues. Great for those winter months, this one is a vampy stunner!